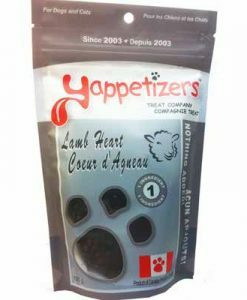 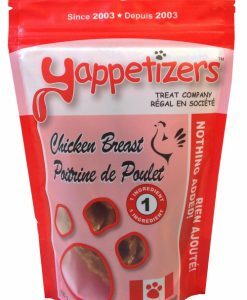 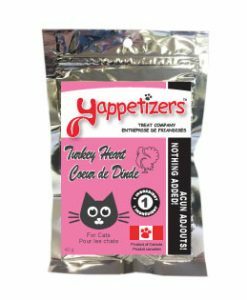 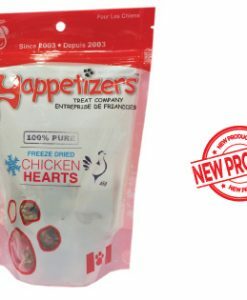 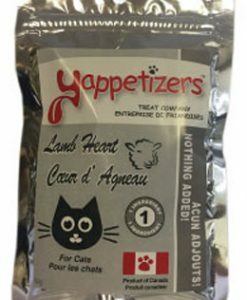 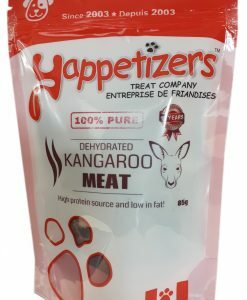 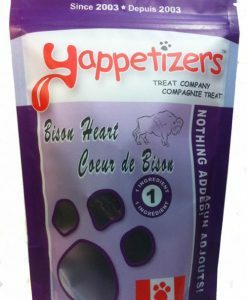 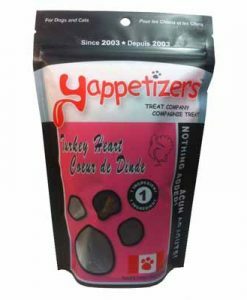 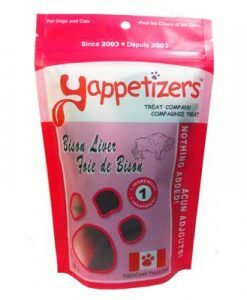 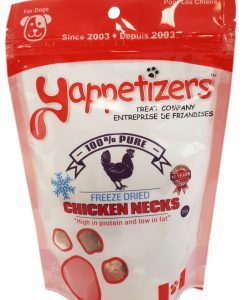 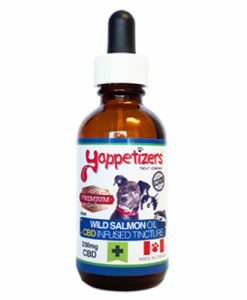 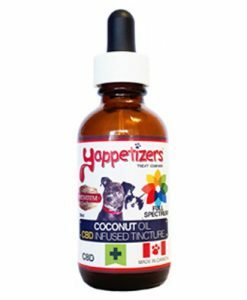 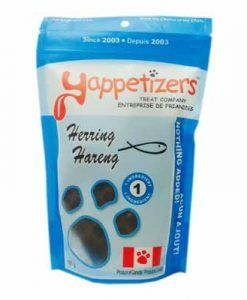 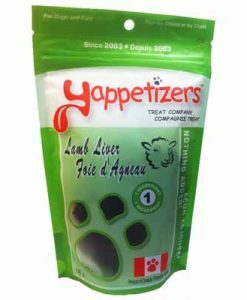 Yappetizers Treat Company was founded in 2003, is proudly 100% Canadian owned and operates out of Vancouver, British Columbia in Canada. 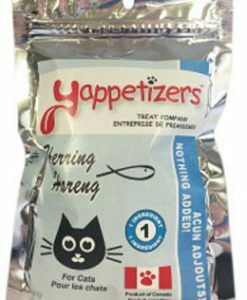 They make all of their dog and cat treats in their own state-of-the-art facility. 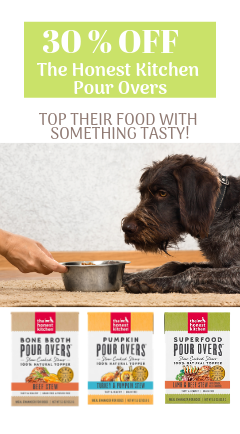 From the manufacturer: “We know that the quality of your pet’s life is in your hands and you want to make the best possible choices… We feel the same way… That feeling is what inspired us to create our unique line of all natural products.” Built on the premise that a natural diet is the only option for our companions, we created simple, biologically appropriate treats. 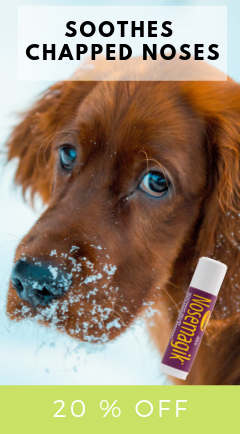 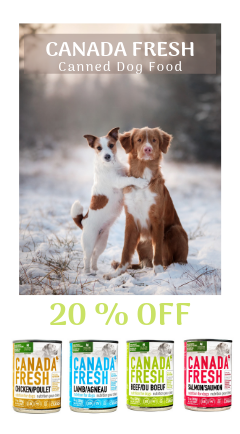 We are proud to be part of the movement toward health and well-being for all pets and we look forward to serving your faithful companions for years to come. 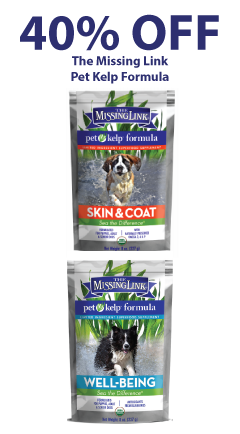 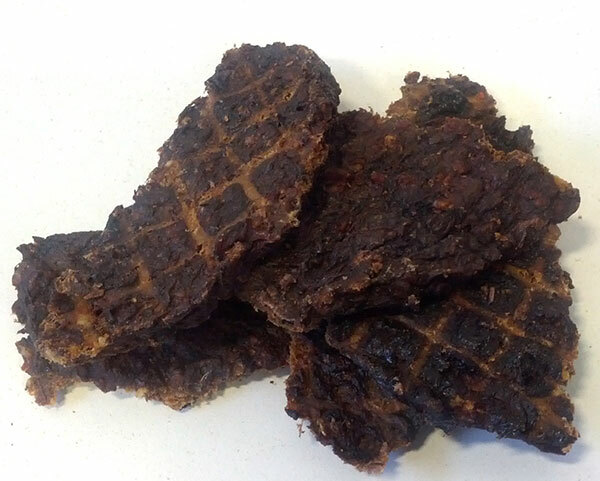 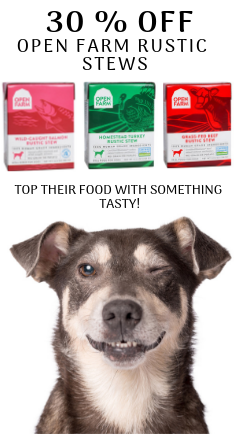 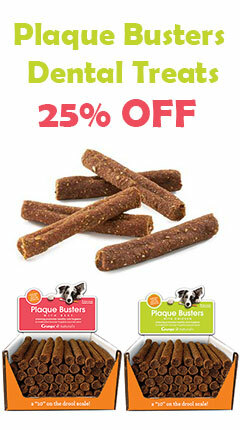 Pure, single ingredient pet treats made from human grade quality ingredients.